Ordered to hold an abandoned army post, John Dunbar found himself alone, beyond the edge of civilization. Thievery and survival soon forced him into the Indian camp, where he began a dangerous adventure that changed his life forever. 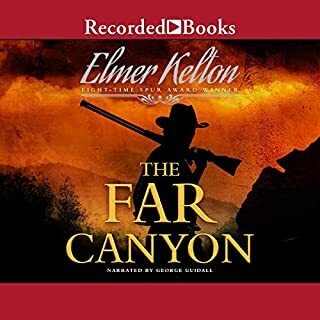 Set in 1863, the novel follows Lieutenant John Dunbar on a magical journey from the ravages of the Civil War to the far reaches of the imperiled American frontier, a frontier he naively wants to see "before it is gone". Kirby Randolph was a tough mountain man. 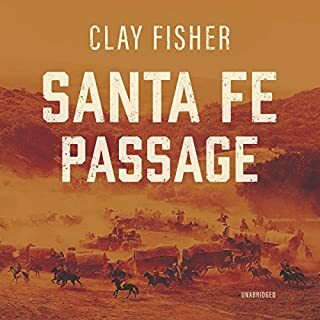 He had promised himself he would get the wagon train to Santa Fe because Aurelie St. Clair was in one of the wagons. She was half Indian, the most beautiful and the toughest girl he had ever seen. Yellowstone Kelly is an Indian fighter and scout like no other. The devil-may-care Irishman can pick off hostiles and quote the classics with equal ease and accuracy. Even the mighty Sioux fear him - or most of them fear him. 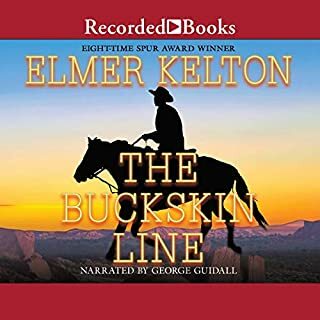 Sitting Bull's main war chief, the dreaded Gall, fears no man, and Kelly has something of his that the warrior would gladly kill to get back - his woman. In the Texas backlands in 1885, 12-year-old Joey Shipman's father dies under mysterious circumstances, and the boy is forced to live with his stepmother and Blair Meacham, a hanger-on at the farm. After the death of a black farmhand and friend, and another "accident" that almost takes Joey's life, the boy runs away and joins forces with his only kin - Beau Shipman, a drunk and a jailbird. Beau and three other characters become Joey's unlikely partners as he is trailed by their murderous Meacham, in league with Joey's stepmother in their scheme to inherit the Shipman farm. Eleven years have passed since former Lt. John Dunbar became the Comanche warrior Dances With Wolves. Now married to Stands With A Fist, he and his three children live peacefully in the village of 10 Bears. But when a group of white rangers attacks, Stands With A Fist and her infant daughter are carried off. Along with Kicking Bird and Wind In His Hair, Dances With Wolves decides to fight back. 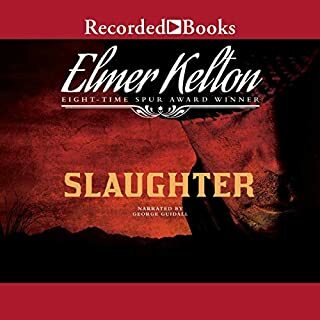 Seven-time Spur Award winner Elmer Kelton sets this "completely absorbing" prequel to his award-winning classics The Good Old Boys and The Smiling Country in 1889 Texas. Hewey Calloway and his kid brother Walter head for West Texas - hoping to live their cowboy dream. But when Walter's crush on a gal threatens the dream, Hewey plots to get Walter back in the saddle again. Nearly 70, Wes Hendricks has led a tough and colorful life as a cowboy and broncobuster, and all he asks now is that he be left alone on his poor, hardscrabble ranch in the West Texas hill country. Not a chance - the powers that be in the little town of Big River (including Wes' old cowboy pal, druggist/Mayor Orville Levitt) have decreed that an artificial lake will be created to generate tourism, and Wes' ranch stands squarely in their way. 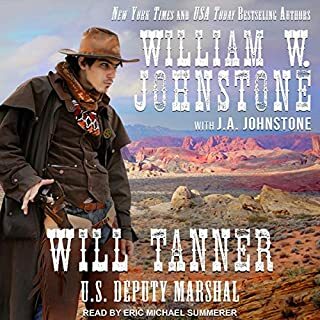 Joseph Kimmel is heading to San Antonio to settle his deceased brother's estate but becomes stranded on the vast open prairie when his horse is stolen. He is rescued by an egocentric Alsatian immigrant, but falls back into trouble when he marries a young blond girl. Running for their lives, Joseph and his new bride head to the hill country, where they hope to build a cattle ranch. Unfortunately, the ruthless Texas Rangers have other ideas. A deeply divided nation. A shamelessly partisan media. A president loathed by half the populace. Smuggling and gang warfare along the Mexican border. Armed citizens willing to stand their ground and take law into their own hands.... That was America in 1881. All those forces came to bear on the afternoon of October 26 when Doc Holliday and the Earp brothers faced off against the Clantons and the McLaurys in Tombstone, Arizona. It should have been a simple misdemeanor arrest. Thirty seconds and 30 bullets later, three officers were wounded, and three citizens lay dead in the dirt. When a human skeleton is discovered on sacred Navajo land, the publicity surrounding the find sets in motion a widespread investigation and a series of attempted murders. After a Washington group hires Leaphorn to investigate the "fallen man's" past, he joins Chee in unraveling a deadly intrigue that finally involves players from both the FBI and a suspicious corporation. 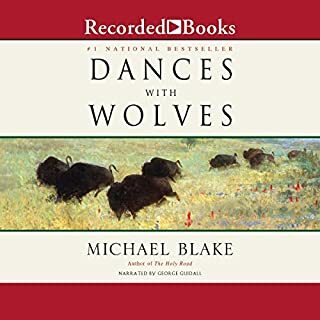 In his New York Times best-selling novel Dances with Wolves, Michael Blake created an unforgettable saga of white and Native American cultures. 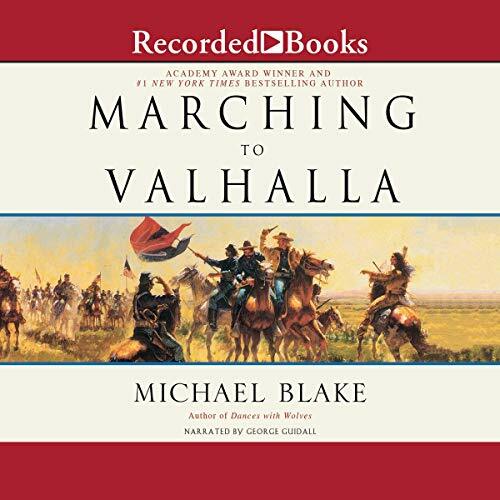 Now in Marching to Valhalla, Blake unfolds the story of the final months of General George Armstrong Custer, a story that illuminates the epic sweep of his entire life - his career, his passions, his legacy to the American West. Here is Custer as we've never seen him before - reckless soldier, bold lover of women, ardent husband, and devoted commander. A stirring tribute to an American hero and an intimate portrait of a brilliant, flawed man, Michael Blake's Marching to Valhalla is an absolutely stunning novel.